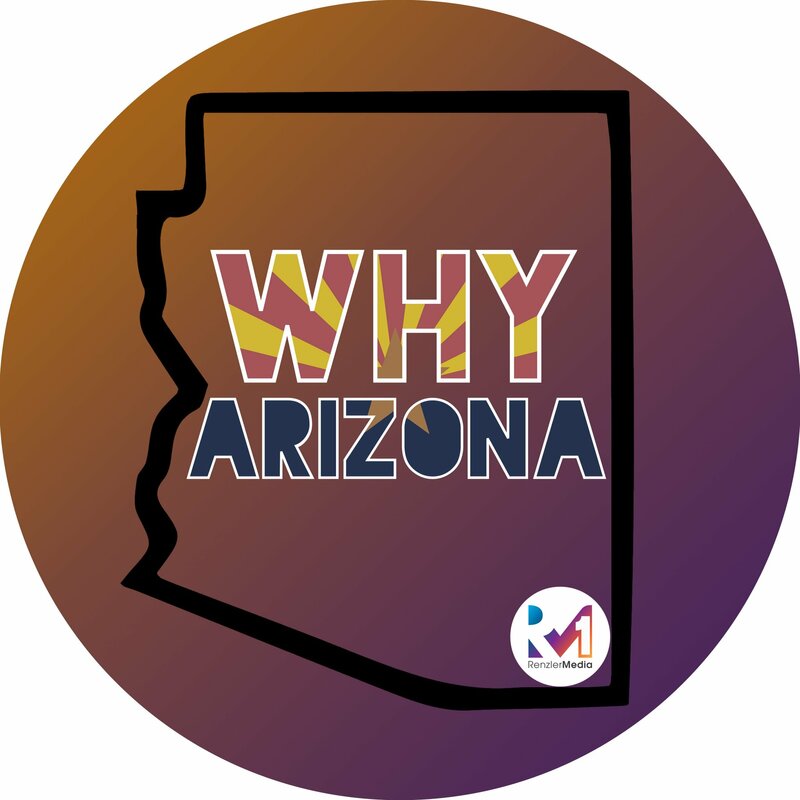 Welcome to our first episode of Season 2 of the Why Arizona Podcast!! Your host, Ashley Law is sitting down with Shelby Lawson. Shelby is the owner and founder of BloomFit Training where she’s bringing a movement of body positivity into fitness! How has photoshop changed the way we view people in society? How can you get past what you “should do”? The importance of changing the conversations that we’re having with ourselves. Why is BloomFit Training different? How to avoid “shame based” motivation. Where do we learn our beliefs? How Ashley Law overcame her eating disorder. How can we implement Emotional Hygiene? Advice for being healthy going into the holidays. Why you should always remember that “Progress is greater than perfection”! Loved this episode! Thank you both Ashley and Shelby for being so raw and real! Girl power!! Loved it!